Since shortly after the event it was clear what happened to MH370 despite months and millions of a “search” that was nothing but deception. The true purpose is not yet clear, but if you want to know what happened to that plane, read what I wrote about it in real time four years ago–nothing has changed. 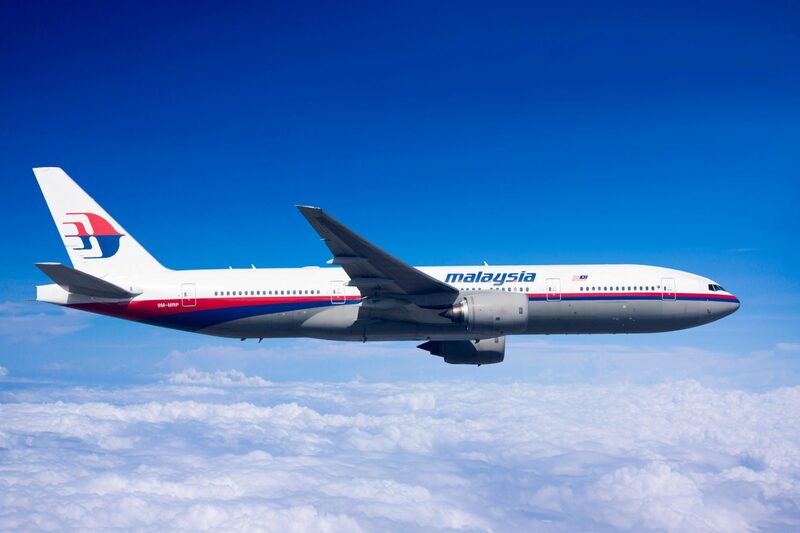 Click here: Cracking the Code on Malaysia Air flight 370. As with TWA 800, Waco, 9-11, 7/7, etc ad infinitum, serious effort has to be put in to avoid seeing where the evidence leads to in the MH-370 case. Did you know that a German scientist was jailed for 14 months because an experiment he performed undermined the official Holocaust Legend? We’re not so bad in the USA but we have highly effective methods for stifling important discussions. I heard a twitter that 2 people were charged with crimes for accusing the government of involvement in the Parkland shootings. If true, that’ll be a huge increment in the tyranny stakes. Phil Donahue lost his job for criticising the war. Dr Wakefield struck off because he raised concerns about the MMR vaccine’s safety. Cynthia McKinney gerrymandered out of Congress for not bowing to Israel. What Really Happened in Watertown? What if…. Bartow County's Campaign for Liberty Chapter is having its first meeting tomorrow, Feb 3! What do the expressions Troll, Moral Hazard & Ethical Glass Ceiling have in common?